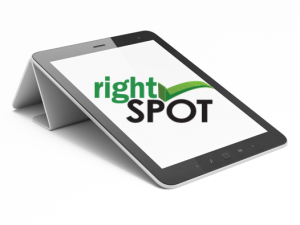 RightSpot Ltd is developing SOFTWARE and WIRELESS solutions for PC, smart phones and tablets. We utilize agile methods in our development process. This enables full progress visibility to our projects. You will get product release in every 2 – 4 weeks time to see and test the actual product in its current maturity. 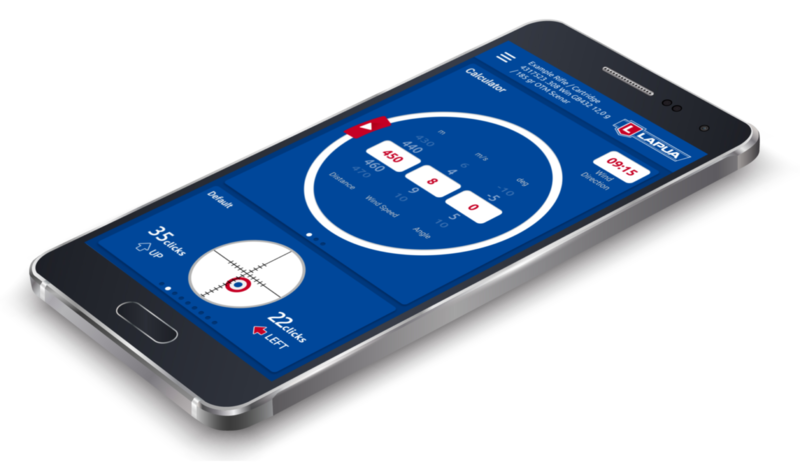 Our Software solutions and Mobile applications are running in IOS, Android and Windows Phone operating systems. We have produced solutions from highly sophisticated engineering applications to 2D/3D games and all between. 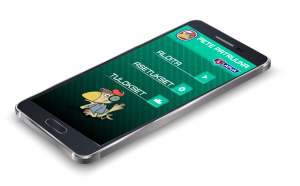 In our design we have adopted elements from Game industry and many of our applications include “Gamification” and which makes teaching, learning, visualization and user interface very easy and effective to use. We are utilizing many technologies like AR (Augmented Reality), Mobile Payment, Location data, Maps etc. In addition we are having strong background and expertises in R&D for test and measurement systems and product marketing. 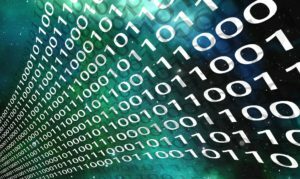 Our company is developing SOFTWARE and WIRELESS solutions for PC, smart phones and tablets.Our Software solutions and Mobile applications are running in IOS, Android and Windows operating systems. RightSpot Ltd has been established in December 2013 and is located in Salo, Finland. 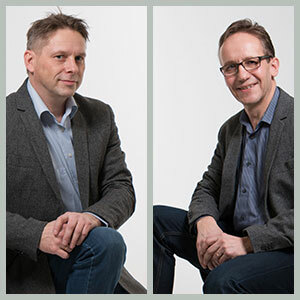 Founders (Tapani Kiikeri and Ilkka Ratamo) of the company have a total of 45 years of expertise in R&D for test and measurement systems and product marketing.